Margriet Francisca, Princess of the Netherlands, Princess of Orange-Nassau and Princess of Lippe-Biesterfeld, was born at the Civic Hospital in Ottawa, Canada, on 19 January 1943, the third daughter of Princess Juliana and Prince Bernhard of the Netherlands. The Princess has three sisters, Princess Beatrix, Princess Irene and Princess Christina. Princess Margriet was baptised in St Andrew&apos;s Church, Ottawa, on 29 June 1943. Her godparents included President Franklin D. Roosevelt and the Dutch Merchant Navy, in honour of the role played by the latter during the Second World War. It was not until 2 August 1945, when the Netherlands had been liberated, that Princess Margriet, accompanied by her parents and sisters, first set foot on Dutch soil. The family took up residence in Soestdijk Palace in Baarn. 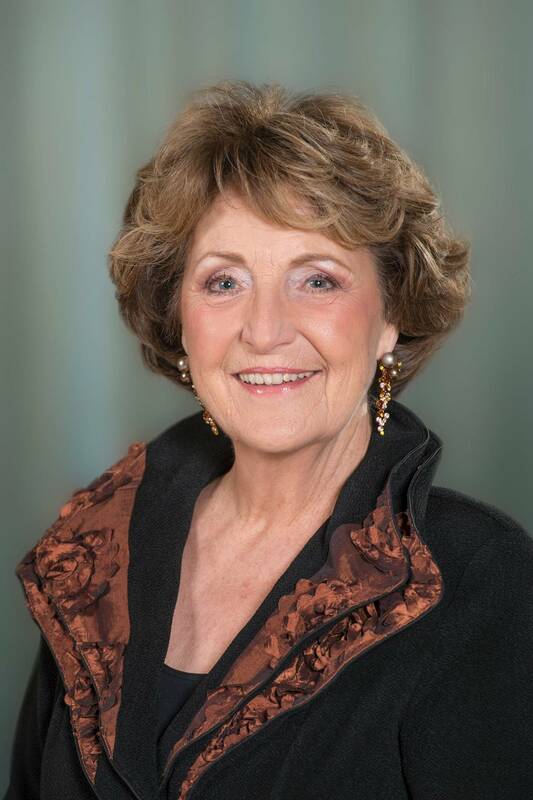 Princess Margriet received her primary education at De Werkplaats school in Bilthoven and at the Nieuwe Baarnse School in Baarn. She received her secondary education at the Baarns Lyceum, where she passed her school leaving examinations in 1961. She spent the next year studying French literature, history and art history at the University of Montpellier in France. On her return to the Netherlands she enrolled at Leiden University, where she studied elementary jurisprudence, constitutional law, Roman law and some social science subjects. After this, she trained as a nursing auxiliary 1st class with the Netherlands Red Cross at De Lichtenberg hospital in Amersfoort. While studying at Leiden University, Princess Margriet met her future husband, Pieter van Vollenhoven. Their engagement was announced on 10 March 1965. The civil marriage ceremony was conducted by the Mayor of The Hague, Hans van Kolfschoten, in the then town hall in Javastraat on 10 January 1967. The marriage was blessed in the Grote of St Jacobskerk in The Hague by Professor Hendrikus Berkhof. The Princess and her husband took up residence in the east wing of Het Loo Palace in Apeldoorn. In 1975 they moved to their present home, Het Loo House, which they had had built near the Palace. Princess Margriet and Professor Pieter van Vollenhoven have four sons: Prince Maurits (b. 1968), Prince Bernhard (b. 1969), Prince Pieter-Christiaan (b. 1972) and Prince Floris (b. 1975). and the children of Prince Floris and Princess Aimée: Magali (b. 2007), Eliane (b. 2009) and Willem Jan (b. 2013).